This is a free spiritual exploration group. Meetings typically take place in Davis on the third Saturday of each month from 10 am to noon–with a few exceptions. Deborah Cohen, LMFT, leads the group in mindfulness based meditation practices. Periodically speakers are invited, and the group discusses spiritual nondual wisdom. 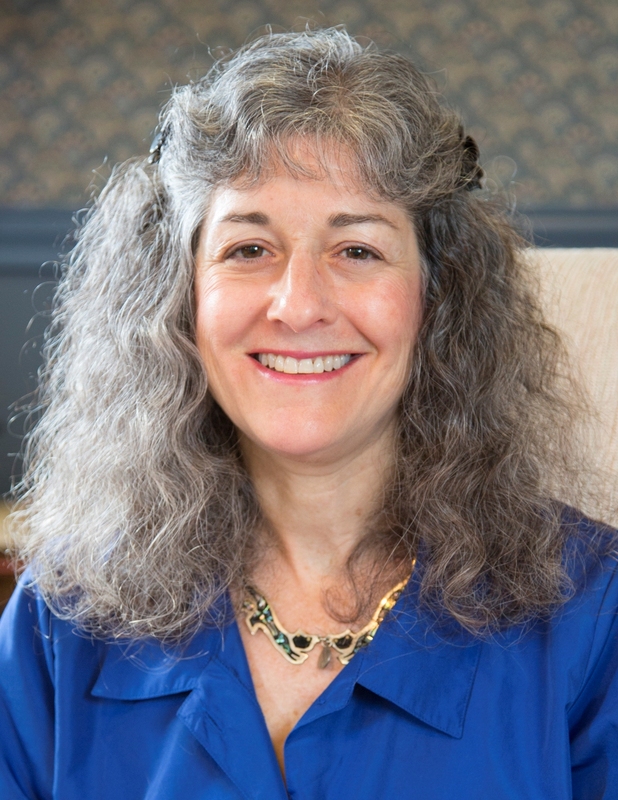 Every 3-4 months, Deborah leads the group through somatically based practices to assist people in tuning into the inherent wisdom of the body to connect with Spirit/Oneness/God. One of these practices,i-Rest, combines relaxation yoga and “getting-in-touch” practices that Deborah learned from trainings with Dr. Richard Miller, of the Integrative Restoration Institute. Deborah is a certified i-Rest Teacher. Dr. Miller developed i-Rest, a very powerful path to help you live a contented life, free of conflict and fear, by opening your mind and body to its inherent ground of health and well-being. I-Rest includes mindful body sensing, breath awareness practices relaxation yoga (Yoga Nidra) and other practices designed to achieve deep calm and peace quickly and easily, even when faced with difficult or traumatic events. As you learn and practice the i-Rest practices, you will find inner resources for deep peace and rest that can be done almost anywhere and at anytime to gain relief from anxiety, fear, or other uncomfortable physical and emotional symptoms, and cultivate inner peace and homeostasis. As well and most importantly, iRest is a path of awakening. Richard Miller himself is an awake, nondual teacher. He has extensively studied all of the great wisdom spiritual teachings from around the world, as well as deeply studying and experiencing many forms of yoga. He had a number of awakening experiences many years ago and lives as a shining light of awakeness for so many. He is helping military personnel all over the world to awaken to their true nature through his iRest trainings, which are now taught at dozens of military bases and VA Centers. People can come to any and all of these Saturday sessions. Ways to deepen your capacity for trust and intimacy in relationship with self and others. Group will help you explore new ways of authentically relating from your heart as you deepen your capacity for trust and intimacy with self and others. Group also includes techniques for accessing intuition and clearing old behavioral patterns that no longer serve you. The group process will combine psycho-education sessions and relationship practice and skill-building sessions. We will explore how we “project” (make false assumptions about) others. Group members give and receive support as they work together to deepen their self-understanding and to connect with their soul-wisdom and inner guidance. Group process includes Byron Katie’s “Work,” the Enneagram, working with “downward spiral of negative emotions,” and working through shame stories (past shameful events). The group will also practice and work on deeper intimacy in relationship with each other and with others outside of the group. A new group will begin in September 2018. Group meets at the downtown Davis office location, on Fridays from 12:00 pm to 1:30 pm. Cost is $50 per session, with sliding scale fee if needed. Contact Deborah Cohen, LMFT, group facilitator. It is not too soon to sign up now! The group is already half filled. 2. Learned ways to change the way I approach difficult or uncomfortable situations. 3. Experienced the extraordinary power that a group of women hold when they are joining in a spiritual setting. 4. Found new deeper levels of meditation. 5. Loved laughing with the other women about the ways we are so alike. 6. Helped me not be so serious about my perceived shortcomings,and probably a couple hundred other positive concepts, emotions, skills. This group is for you if you are interested in exploring ways to connect with your Soul Wisdom to manifest the fulfilling life you dream of. We will work with techniques and experiential exercises dedicated to helping you clear mental and emotional patterns that hinder your ability to connect with your intuition (where soul-wisdom is often found), and that are designed to connect you with your soul wisdom. This group is currently not available but will begin again in mid-late 2018.